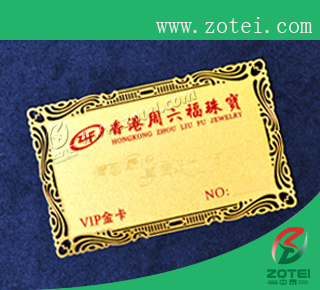 gold card, gold card supplier, gold card manufacturer, gold card wholesaler, gold card company, gold card factory. 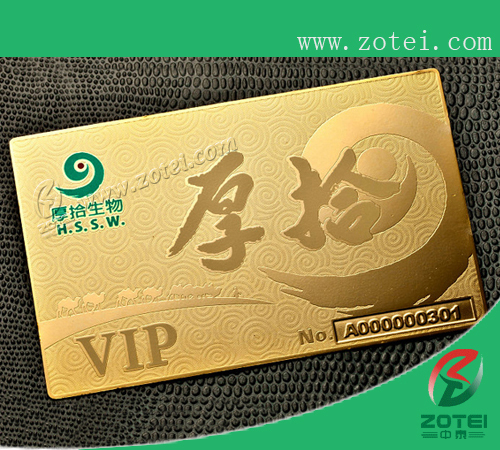 ZoTei Group Limited, to be No.1 in the card industry, to make the best cards in the world.Our advantages:environment material ,amazing price ,high quality card ,fast delivery time,good product- gold card. A). 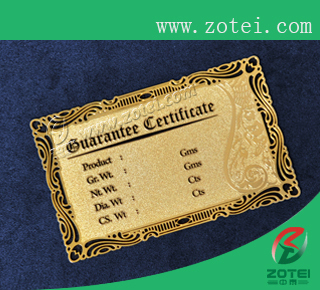 gold card material: Metal,copper,brass etc. B). 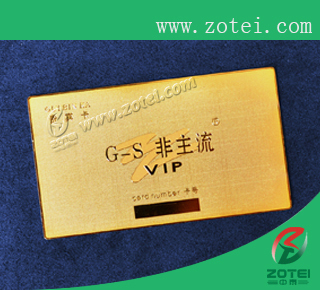 gold card personalization craft:magnetic stripe, barcode, gold/silver background, serial number, photo,number or emboss number with gold or silver color, hot stamping, signature panel,embossment,water-mark,transparent, thermal printing,laser printing, etc. insurance, Advertising enterprises, School, Access control etc. D). gold card Payment: TT/Western Union, 50% before product, 50% before delivery. F). 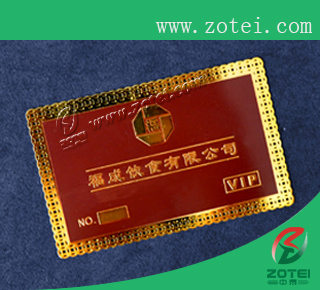 Printing processing: hot stamping,PMS color,embossing,deboss etc. G). Customer's LOGO and designs are welcome.Delicate design,fine craftsmanship,high quality,reasonable price. Please feel free to contact us if you are interest in our products.